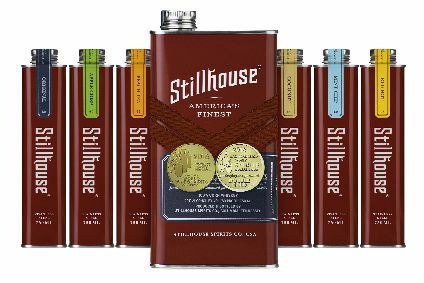 United Spirits has acquired a controlling stake in US alcoholic drinks company Liquidity Inc. The spirits unit of Indian company United Breweris Group confirmed late last week that it has bought a majority stake in the speciality vodka company through its Cyprus-based subsidiary Zelinka. 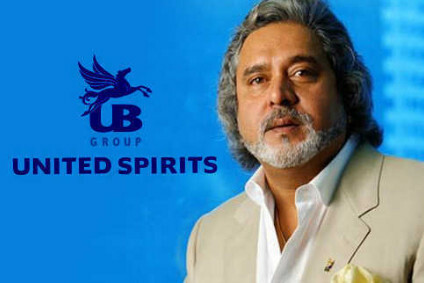 The purchase cost United Spirits US$3m. No further details were given by United Spirits, as it announced the transaction in a filing to the Bombay Stock Exchange. In May, United Spirits acquired Scotch whisky firm Whyte & Mackay for $1.18bn after a protracted negotiation period.